La Traviata is only a small part of the XXXIII Preggio Music Festival which also includes evenings of both sacred and chamber music from the 24rd of July until the 18th of August 2015. 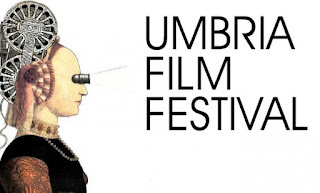 The Umbria Film Festival has been hosted in Montone since 1997 following a fruitful collaboration between the Associazione Umbria Film Festival, the Comune of Montone(PG) and London’s Riverside Studios creating an ideal cultural and physical environment for the flourishing of original ideas inspired by cinema. 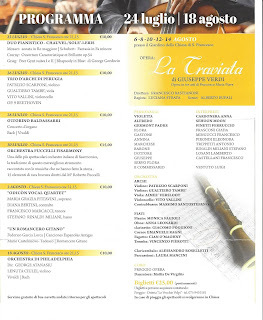 The Festival takes place every year during the second week of July. All showings are free and screened in the Main Square of this small medieval Umbrian city, the perfect place for meetings and discussions by all – guests, the public and the participants. The audience is eclectic and an integral part of the Festival in the same way as the guests and participants are an integral part of the public. Every evening the Festival screens a series of ‘shorts for children’ followed by a ‘feature film’ which forms the basis for a spectacular programme with international film premières, exhibitions, debates, workshops, master classes and meetings. 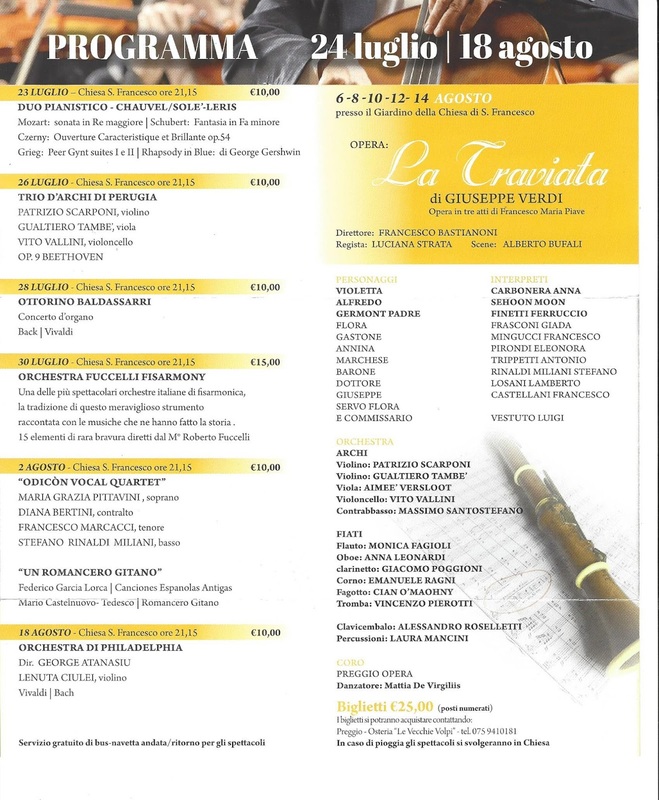 Over the years thanks to the constantl research carried out by the Artistic Director, the invaluable work of the Association’s volunteers and the Comune, we have presented for everyone’s enjoyment the best of international cinema culture. 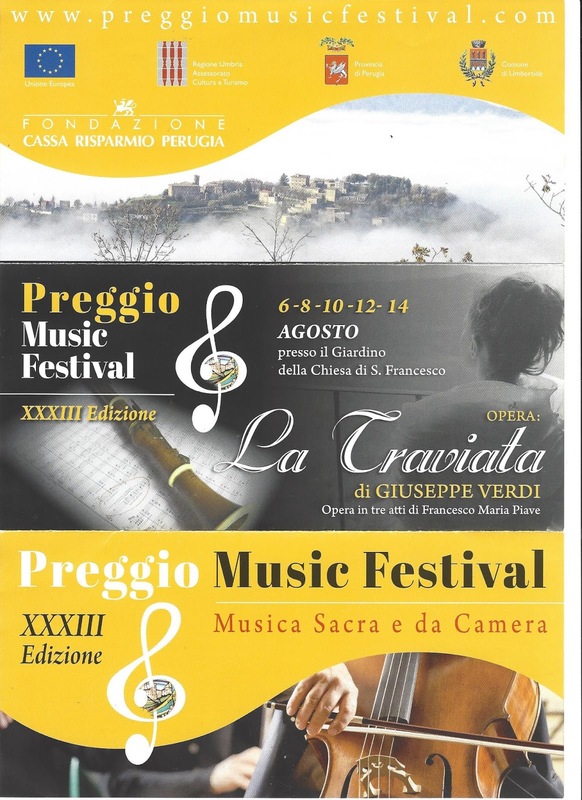 In these years of uncertainty the film lovers who gather in Montone’s Main Square for the Festival know they will see only the highest quality cinema in a magical and intimate atmosphere. Spectators have been offered, free of charge, over 100 premieres, nearly 500 shorts, including animated films for children, more than 50 events related to the cinema (seminars, courses, round table discussions, master classes, shows, concerts), around 100 works of young filmmakers as well as presenting more than 50 renowned guests from the world of international cinema. 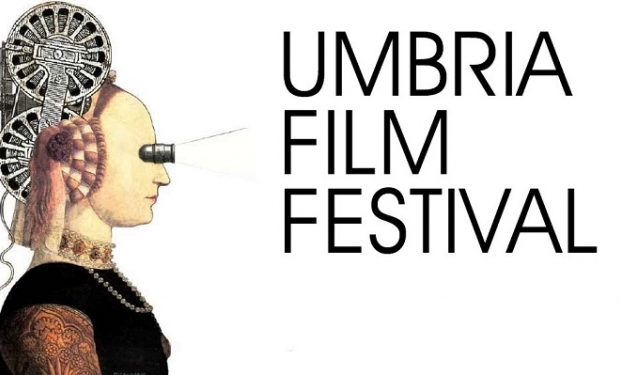 The Umbria Film Festival has become an annual event and destination for celebrities, directors, film lovers, industry insiders and Others. Two year high for Italian manufacturing! Markit eurozone manufacturing data showed Germany hitting as three month low with France also performing poorly. 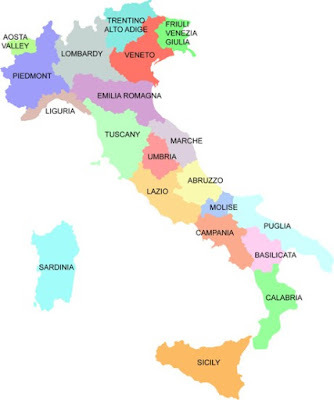 Better news for Italy though which saw manufacturing hitting a two-year high; good news for the peninsula! Cinecitta World, a 250 million euro project 11 years in the making, has opened its doors to the public in Rome. The focus of the park is on a cinema studio, not on the product. 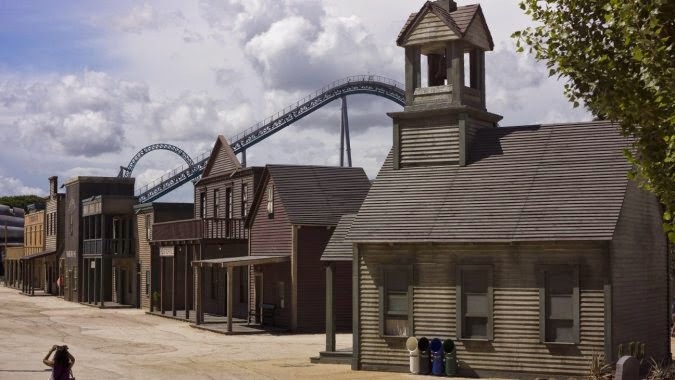 The park staff are not dressed as cowboys or aliens, but as set technicians, constantly “filming” a movie that doesn’t exist. Oscar-winning composer Ennio Morricone created the soundtrack for the park’s Sergi Leone inspired Western set. Dante Ferretti, who has taken home three Oscars for art direction, did all the drawings for the park. He drew inspiration from his “three historical co-conspirators,” Federico Fellini, Pier Paolo Pasolini and Martin Scorsese. The sets are not taken from specific movies, with the exception of the park’s entrance, a daunting temple taken straight from the 1914 silent film Cabiria. Other sets include more generic versions of ancient Rome, a spaceship, a submarine, and an old-time New York set. Gout works out of the park’s headquarters inside an original Dino De Laurentiis office building. Inside the building, there’s still a small private elevator, painted in gold. This led directly to De Laurentiis’ apartment, where he could “inspect” prospective actresses for his films. A helix-shaped staircase leads up to offices, which still retain their 1960s character. “My job here was to organize Italian excellence,” says Gout, who credits the parks top quality across food, design, shows and production. Indeed, the level of attention can be seen on anything from colorful park benches to playful streetlights. Immaculately detailed Bumper cars seem inspired by the 1950s Ferrari. A 260-ft fountain shoots water 65 feet high, with an Italian flair set to rival Dubai. As Italy doesn’t do fast food, the four restaurants on site all feature top local food made on premises. Cinecitta World’s biggest rollercoaster takes guests on a smooth ride of ups and downs, and a hell-inspired ride peaks with the devil surrounding each car before dropping it 16 feet into darkness. The park is expecting 1.5 million visitors by 2015, with an estimated turnover of 55 million euros. 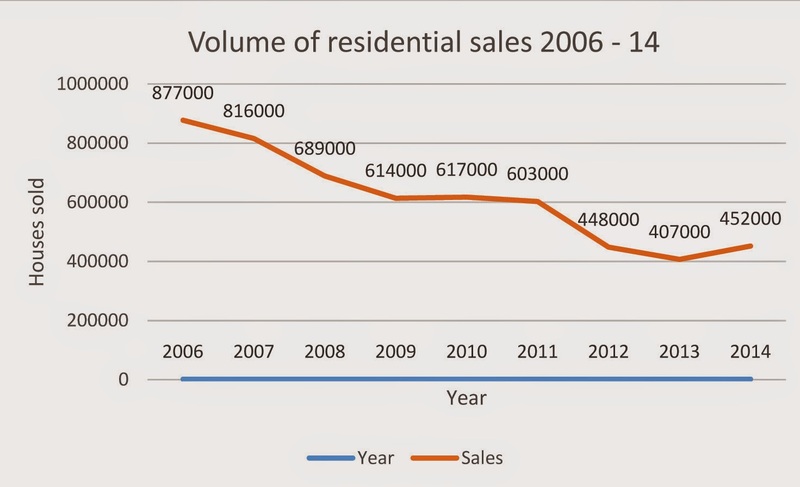 Whether the park can attract repeat visitors will remain to be seen. The average tourist visit to Rome is only two to three days, as after jam-packed days of sightseeing the Vatican and Coliseum; they are too worn out to stay longer. Cinecitta World wants to add an extra day to that journey. It doesn’t hurt that the Castel Romano Designer Outlet, which attracts four million visitors a year, is directly across the street. And Gout has spent a great deal of time training his new staff on the ins and outs of service, something rarely seen at high levels in Europe. Cinecitta is the largest film studio in Europe, and counts Martin Scorsese and Paul Haggis amongst its regulars. 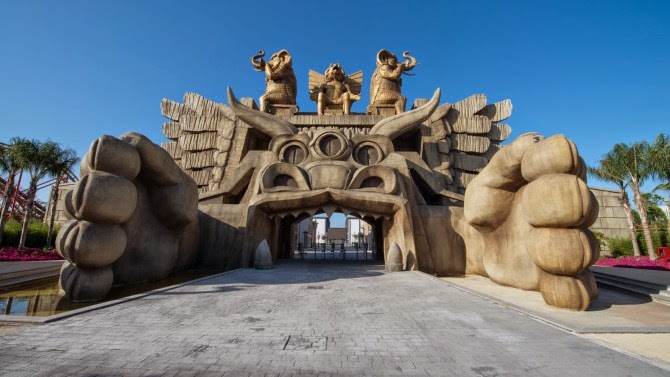 For the studio, which has fallen from over 350 productions a year in their heyday, to just 50 in the last six years, Gout expects Cinecitta World to bring some fresh air to the industry. “It’s a window for what Cinecitta can do for cinema,” he says. Cinecitta World is open daily from 10 a.m. to 11 p.m. Tickets cost €29 and €23 for reduced admission. 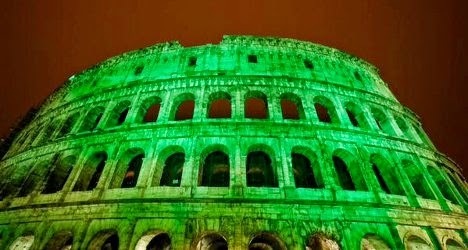 Rome's Colosseum was illuminated green overnight in celebration of St Patrick’s Day, the first time the monument has been part of the annual celebration. 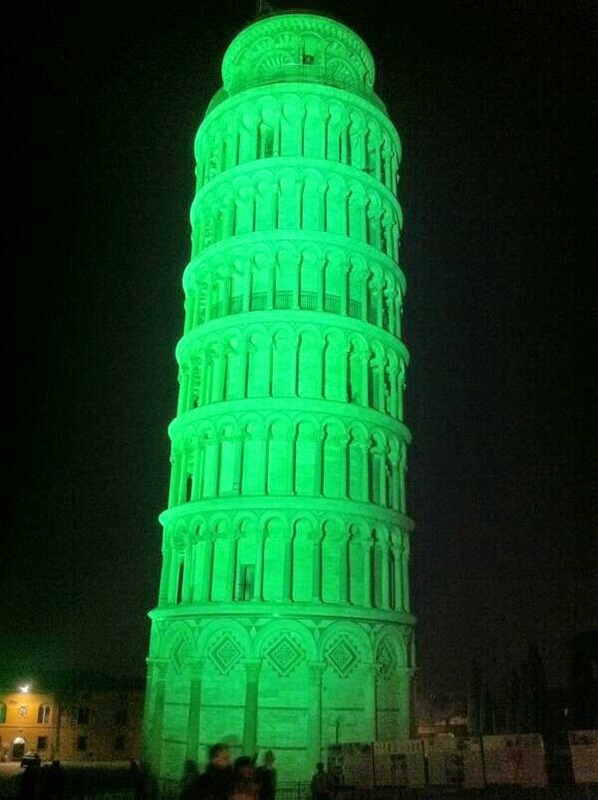 One of the Eternal City’s most famous ancient sites was bathed in green ahead of celebrations on March 17th, Ireland’s national holiday which has become a global event. Lighting up the Colosseum was part of a collaborative effort between the Irish embassy in Rome, city hall and the culture ministry. Ahead of the illumination Charlie Flanagan, Ireland’s foreign minister, said he was “delighted” the Colosseum would take on an Irish tint. 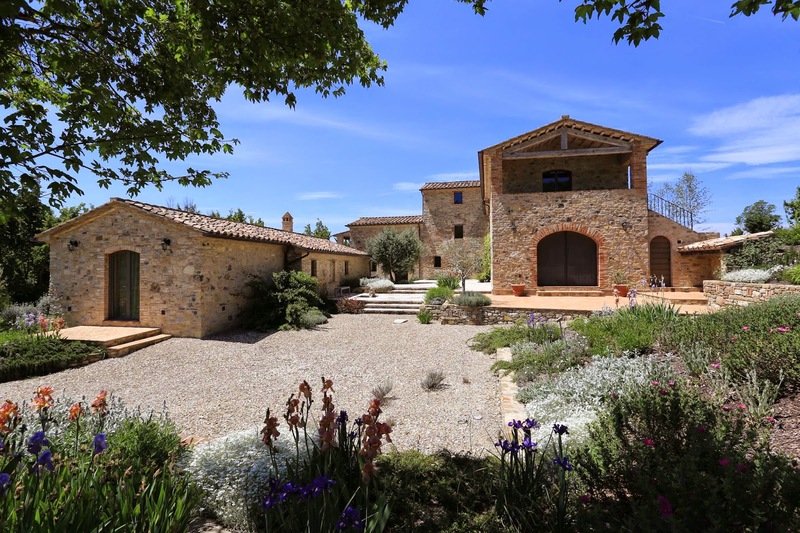 So you have always had a hankering for a property in Italy but farmhouses don’t really do it for you. You are immune to the charms of exposed wooden beams and you definitely prefer panna cotta to terra cotta. You may have already ‘done’ the farmhouse thing and fancy something different, or you may just be more Marie Antionette than milk-maid. If that is the case then please have a look at the following stunners that are bound to please those of us who have delusions of grandeur. Castello Gallenga Stuart is just outside of the Umbrian hill top city of Perugia. It is a delightful wedding cake of a house crammed with decorative features and sporting an octagonal tower, frescoes, decorative plasterwork and coffered ceilings. It has stables, out buildings, a tree lined drive, well over 6 hectares of fenced park land and marble gates! Slightly more gothic and sober, Castello Neve is a semi-restored castle with low lying out buildings and hanging gardens. In a completely rural location, the Tuscan city of Cortona is a twenty minute drive away. All this place needs is a spectre or two and it would be perfect! Close to Todi in Umbria, Torre Di Porchiano is also pretty spectacular and ideal for anyone who has a Rapunzel complex! It is perfectly habitable with a swimming pool to boot. 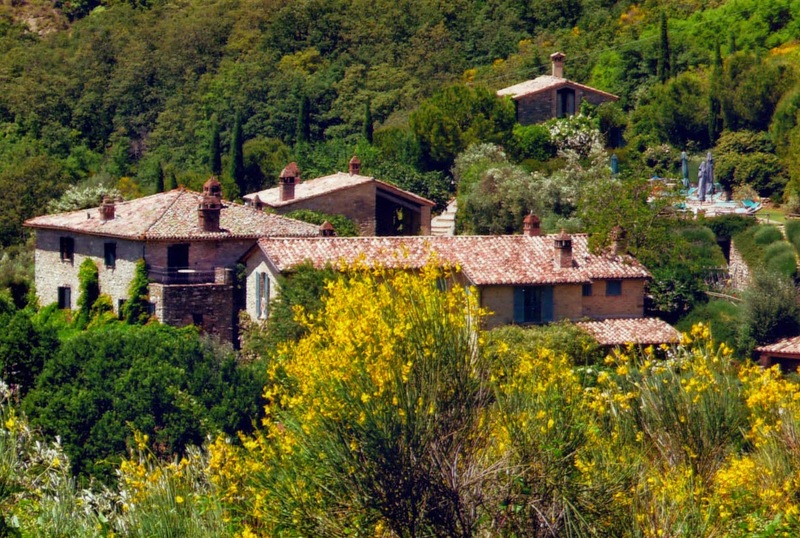 For purists, Villa Fontana is a classic Italian villa just outside of Cortona. 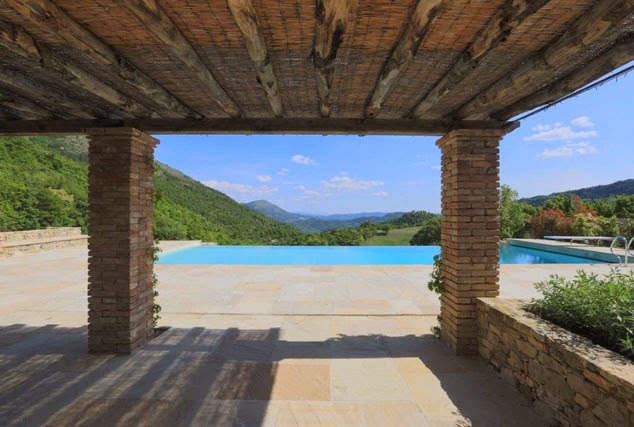 With fountain, frescoes, formal gardens and a traditional façade, it really is fabulous. Immaculately maintained, Villa Prosperini has just been reduced in price. Though cleary elegant this lovely villa is surprisingly 'user friendly' and manages to feel like a home whilst still being a real show piece. 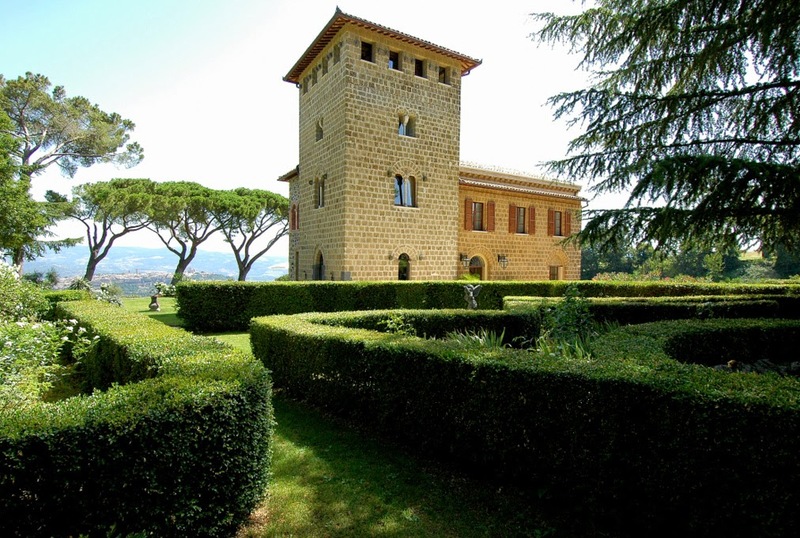 Villa Clara which has a view of Orvieto and is a mixture of all of the above really; a bit wedding cakey, totally and beautifully restored with a tower and lovely gardens. My personal favourite, but don't tell anyone! If any of the above pique your interest do call us, we are waiting for you! 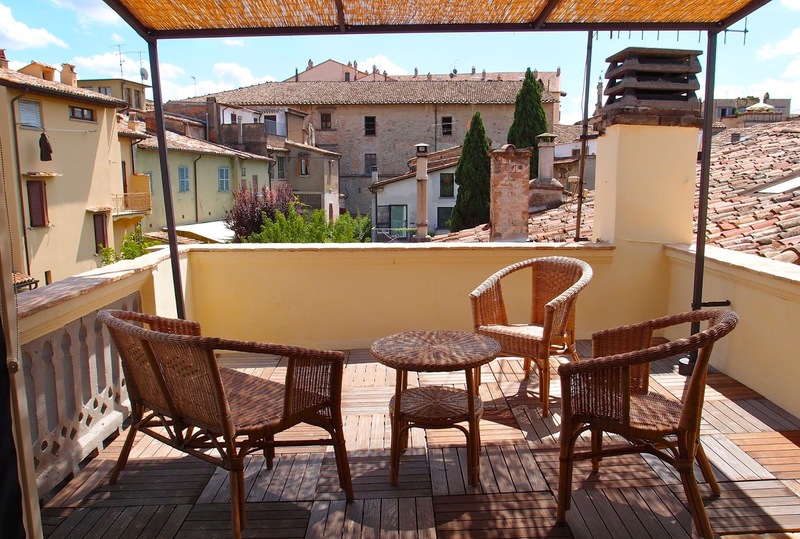 Beautifully restored apartment right in the centre of Cortona. No stairs!